Experience the thrill of witnessing giant masterpieces being created before your eyes in mere moments and join the challenge to see if you can guess what is being created. Artrageous artists use bold colors with hands and brushes as they are inspired by the troupe’s vocalists, musicians and dancers as they race to complete the paintings before the last note. The Artrageous Experience is high energy, inclusive, full of mystery and pure fun! For the first time on one stage, the Fine Arts meet the Performing arts. 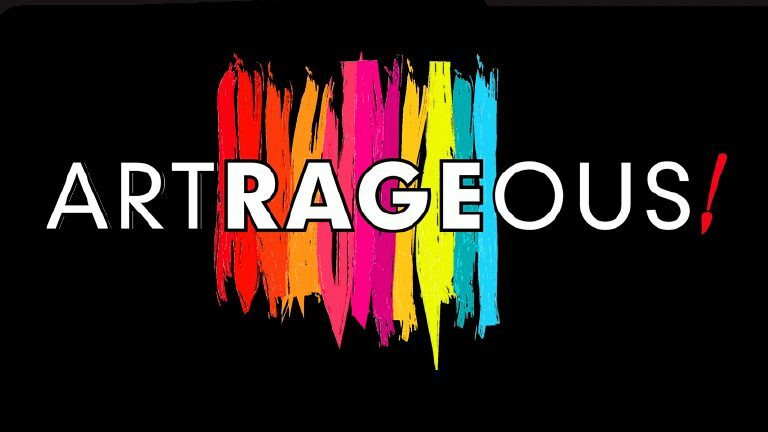 Artrageous is a totally unique concept that invites community and a sense of togetherness as the whole show culminates in a one of a kind Live Arts Installation at the end of each concert. Audiences interact with the gallery, the performers and even add their own art.